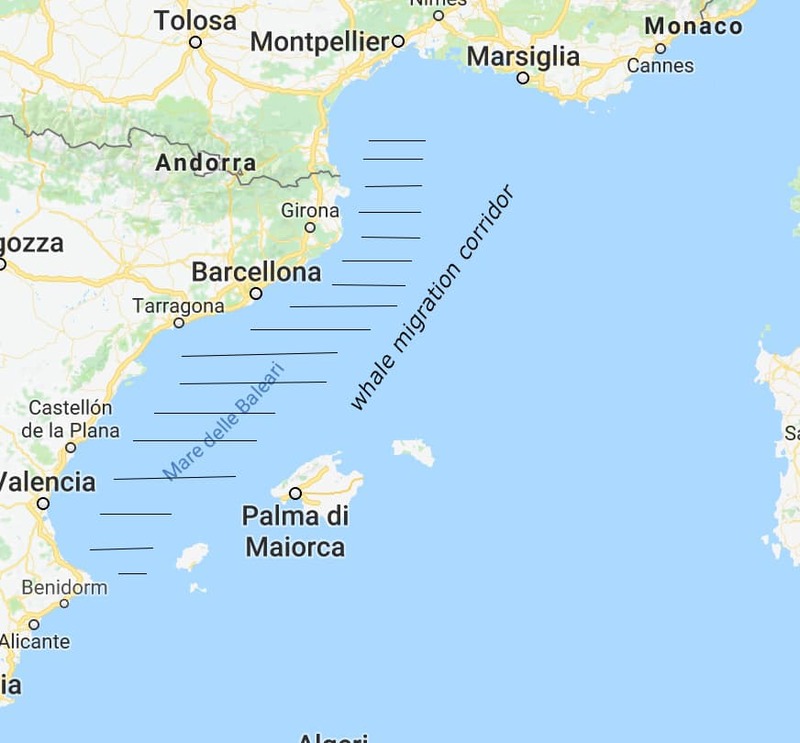 The Spanish Environmental Ministry stated to initiate the process of declaring the waters between the Balearic Islands and the Spanish mainland as a SPAMI (Specially Protected Area of Mediterranean Importance), under the framework of the Barcelona Convention. This area is home to several cetacean species and is considered a migratory corridor, critical for marine mammals. NGOs, conservation groups and the scientific community especially called also for the preventing of exploitation activities for hydrocarbon resources in the area, which has recently been the subject of intense debate.